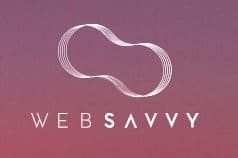 Specialising in Google and Facebook Ads management, WebSavvy is one of Australian’s leading digital agencies whose primary focus is driving quality traffic to businesses of all sizes. Considered by many as a market leader, the company has experienced rapid growth over the past few years with numerous awards and high profile clients. Like many fast growing companies, there’s often little time to document systems and processes and build back end capacity to capitalise on growth opportunities. Most businesses simply aren’t built to handle growth when it arrives. One of the key risks is often key person dependency – with the knowledge of how to do specific tasks being trapped in the heads of a few key team members. While all the right pieces were fitting together, what would happen if the experts in charge of clients’ accounts were unable work on a project? Typically work would grind to a halt, waiting for that team member to return. This problem often starts with the business owner being critical for the delivery of the product/service but extends to other valuable, long term staff. The critical step to reduce these problems is to extract, organise and optimise how the business runs so new team members and/or existing staff can be cross trained. In short, WebSavvy needed a library of their “how to” documents – the challenge was how to capture these documents with a team already running at capacity. Already being a systemHUB client, it was an easy next step for the team at Websavvy to engage SYSTEMology® to handle the systemisation process on their behalf. 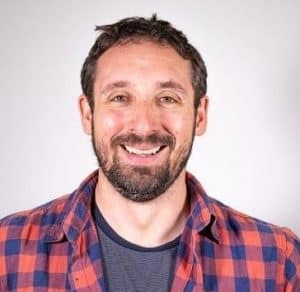 Trevor Henselwood (head of Facebook advertisement at Websavvy) went so far as to say, without SYSTEMology® it simply would not have been done. We makes it easy to build systems and processes by understanding it’s two person job – the person who has the knowledge and the documentation writer. This reduces the work required by the already busy team to deliver the outcomes. Within 3 months, Trevor was able to document all the core systems related to his role – a task that was previously incomplete for years! WebSavvy has made remarkable advancements in their day-to-day productivity. systemHUB has helped solidify their daily processes and built a fantastic foundation to support their growth. 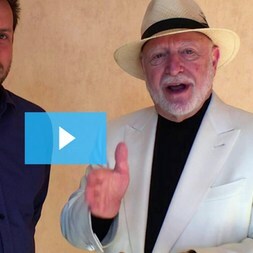 Why risk leaving the growth of your business to chance? With the right systems and processes, your team quickly upskill new and existing staff and still deliver at an exceptional standard. 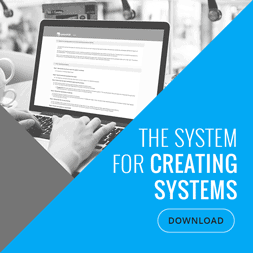 You must simply follow the SYSTEMology® process – start here.